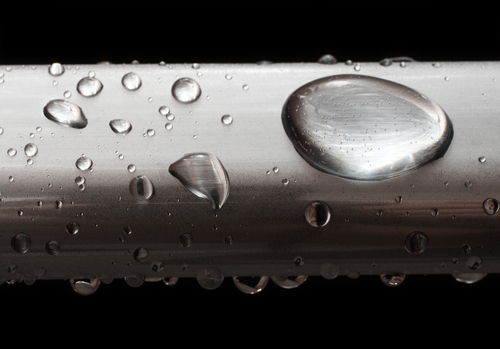 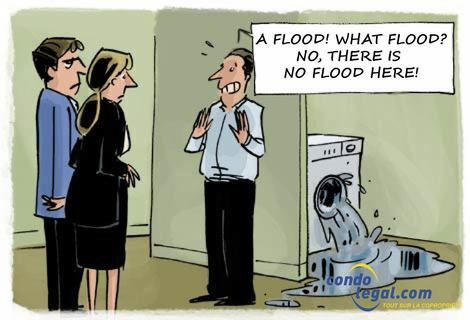 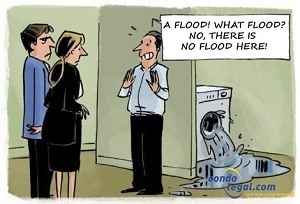 I am affected by water damage: who should I call? 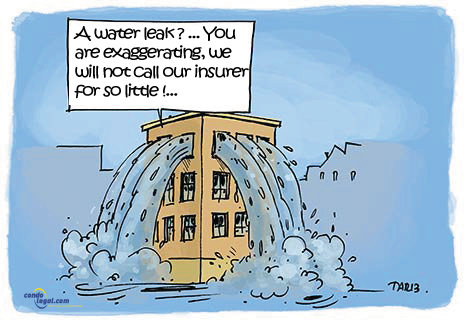 Water damage has just occurred in my private portion. 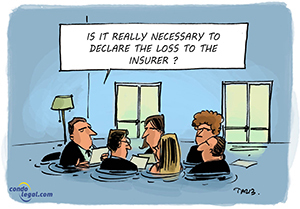 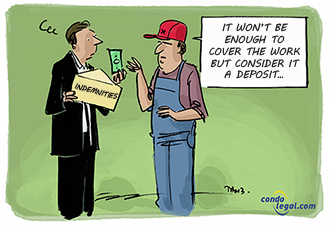 Question: Should I call my insurer, my plumber or my lawyer?